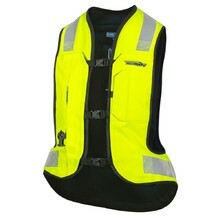 Children’s motorcycle protectors are a compulsory part of the gear. 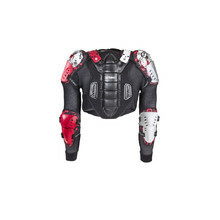 However, when riding a motorbike, you need to keep your children as safe as possible, so don’t underestimate the importance of protectors. 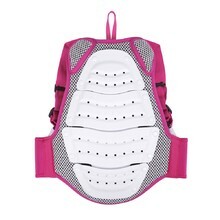 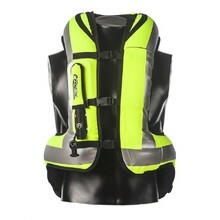 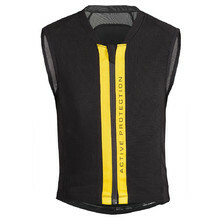 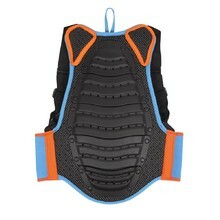 We offer all the protective features you might need, from back and body protectors to protective goggles. 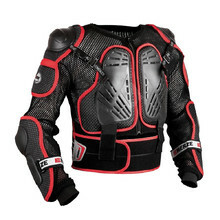 All children’s motorcycle protectors meet the highest European standards. 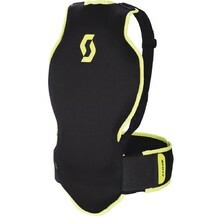 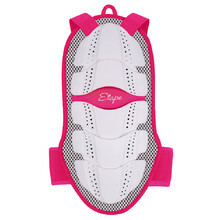 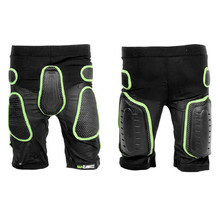 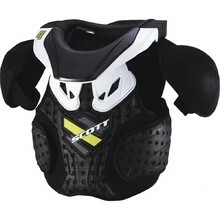 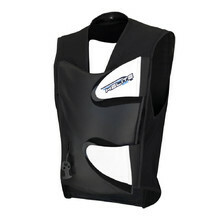 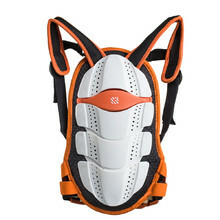 Flexible structure, removable shoulder protectors, Velcro closing. 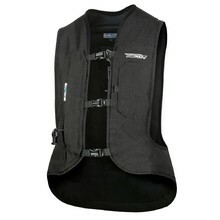 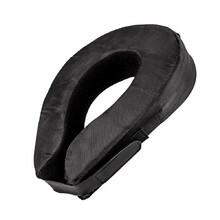 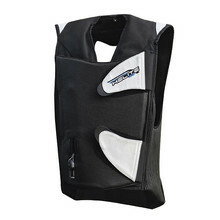 Spine protector for little ones, Velcro waist belt, adjustable shoulder straps.